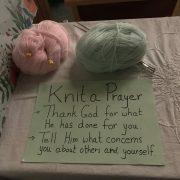 Prayer Day was a blessing to those who attended. 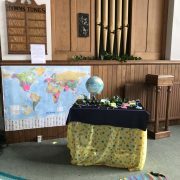 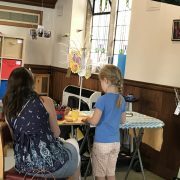 Some were from churches within Bradford North circuit and a few from other churches such as Life Church, St Margaret, Shipley Baptist and also Northcliffe’s Tuesday Church. 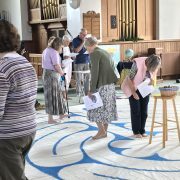 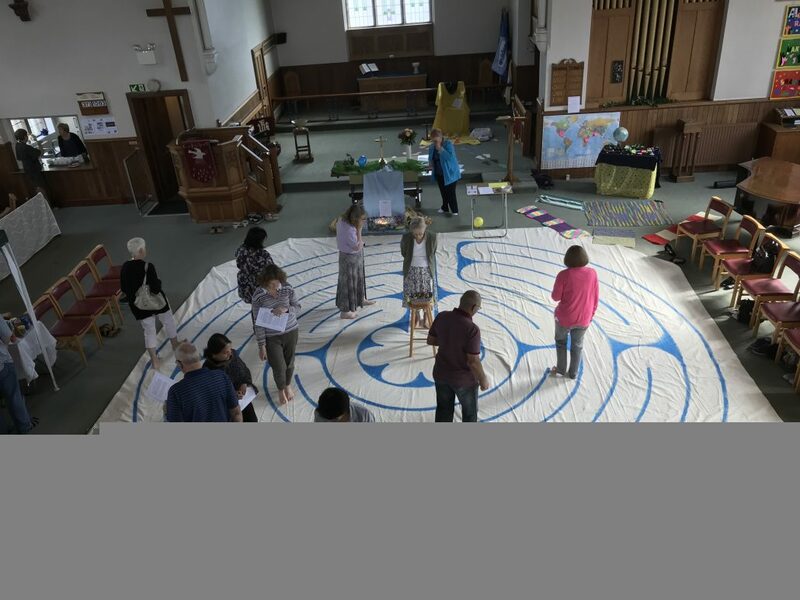 The centre space was set out with a labyrinth which people could walk at their own pace and in contemplation. 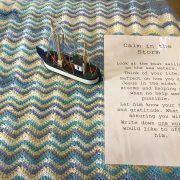 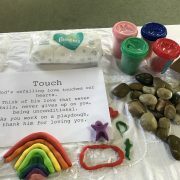 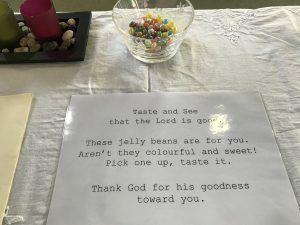 Around the church, prayer stations encouraged visitors to use senses such as sight or touch, and to think of others in our own community and around the world. 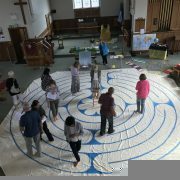 Footsteps were set out to lead people to think of the path that led to Jesus.